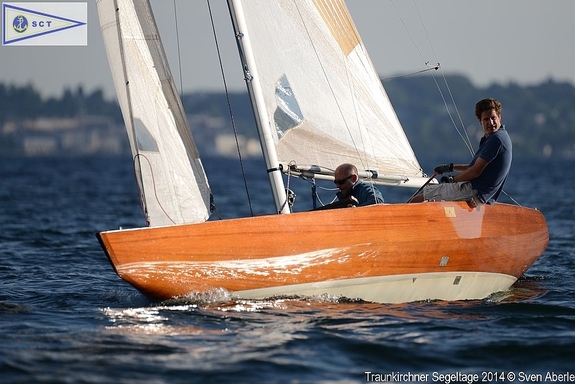 "Arcano" has found a new owner and will be sailing on Traunsee, in Austria. She will possibly be given the sailnumber 5.5 AUT 24, expected to be reconfirmed from ÖSV. The number has now been reconfirmed, mid June 2014.